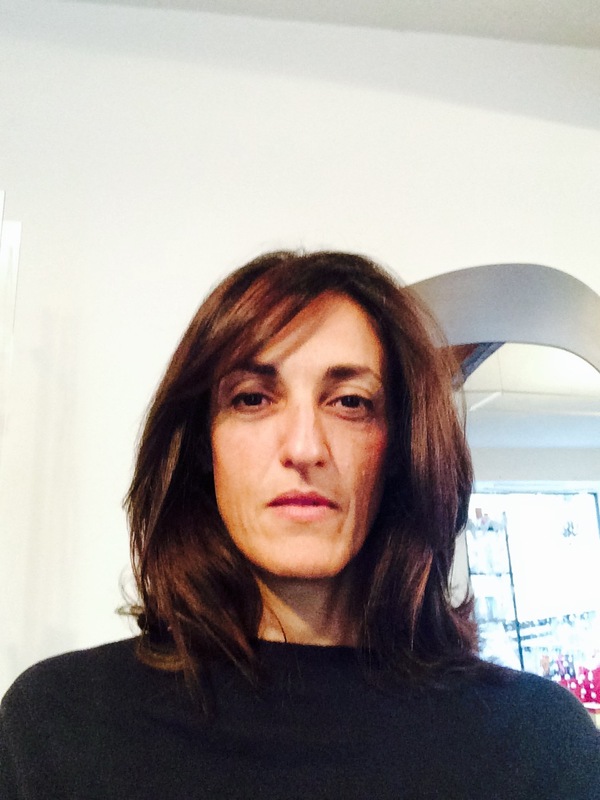 Licia Florio joined GEANT (former TERENA) in 2001, as a Project Development Officer to support TERENA's activities and contribute to technical projects. Licia’s primary area of work focuses on Identity and Trust. As of May 2015, Licia coordinates the AARC (Authentication and Authorisation for Research and Collaboration) project. The AARC EC-funded project aims to address the integration among different AAIs operated by the various research collaborations and e-Infrastructures; the non-ubiquity of federated credentials; and technical and policy challenges that are ultimately hindering global research collaborations.